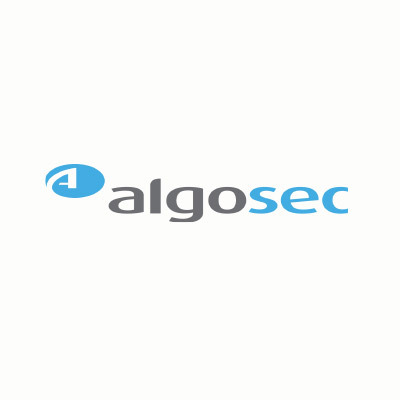 compliance and tighter security INNOVATIVE TECHNOLOGY The AlgoSec Security Management Suite is powered by the most comprehensive technology for application connectivity, security policy analysis, and change management. Deep Policy Inspection™ featuring topology-aware analysis. FireFlow, the first commercially available and most comprehensive solution for automating the security change workflow. Provider Edition to meet the unique needs of managed security service providers (MSSPs). ActiveChange™ technology for automatic execution of firewall changes. The AlgoSec Security Management Suite is powered by the most comprehensive technology for application connectivity, security policy analysis, and change management. Deep Policy Inspection™ featuring topology-aware analysis. FireFlow, the first commercially available and most comprehensive solution for automating the security change workflow. Provider Edition to meet the unique needs of managed security service providers (MSSPs). ActiveChange™ technology for automatic execution of firewall changes.